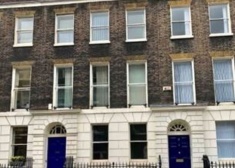 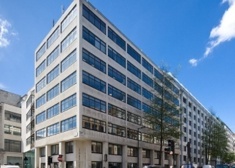 Comprehensively refurbished to provide a contemporary Soho office space. 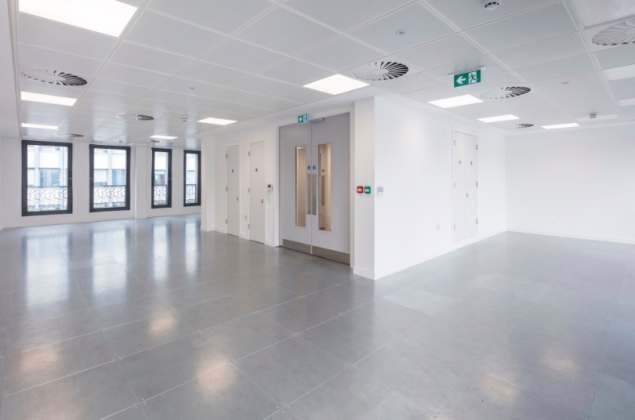 An imposing reception area leads to 8,264 sq ft of B1 office accommodation over lower ground, ground and six upper floors with multiple terraces. 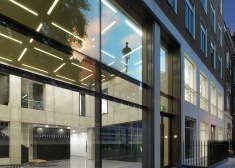 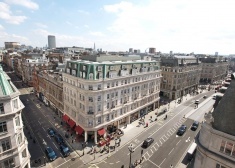 Are you really want to add office: 20 Noel Street London, W1F to your email alerts?